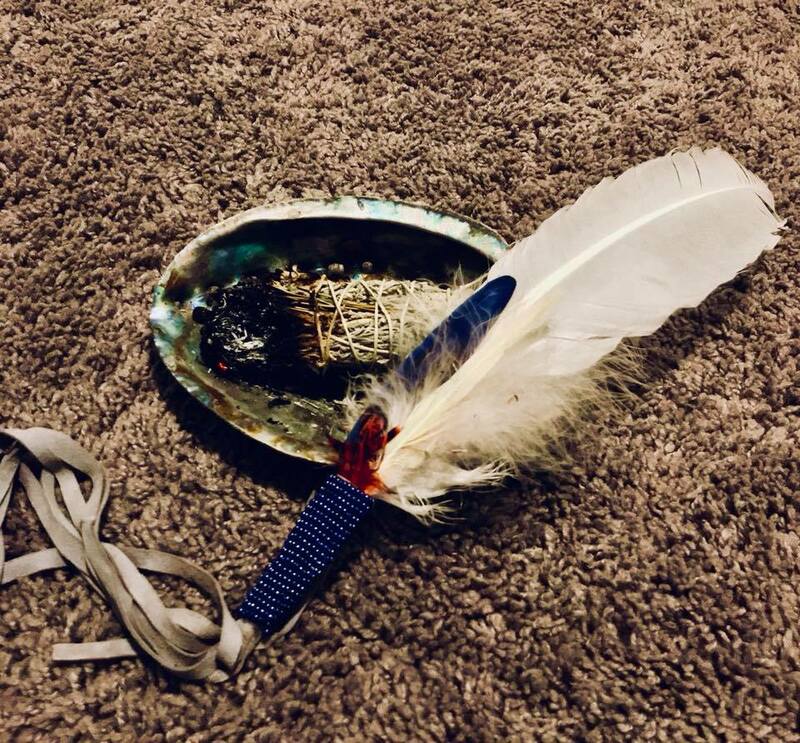 By using sage and sometimes other dried herbs, I use the practice referred to as smudging that was passed on to me from my mother, who learned from my grandmother, who was a member of the Shawnee tribe and practiced the culture and traditions of the Shawnee people. The burning of these herbs and chanting ceremony performed is used to cleanse all negative energy, and restore balance to you, your home, or both. You travel to me (unless added to a reading session or investigation). I can travel to you for an additional fee. Personal smudgings will last around 15 minutes. This session can take up to 1 hour, I will need access to the entire home. 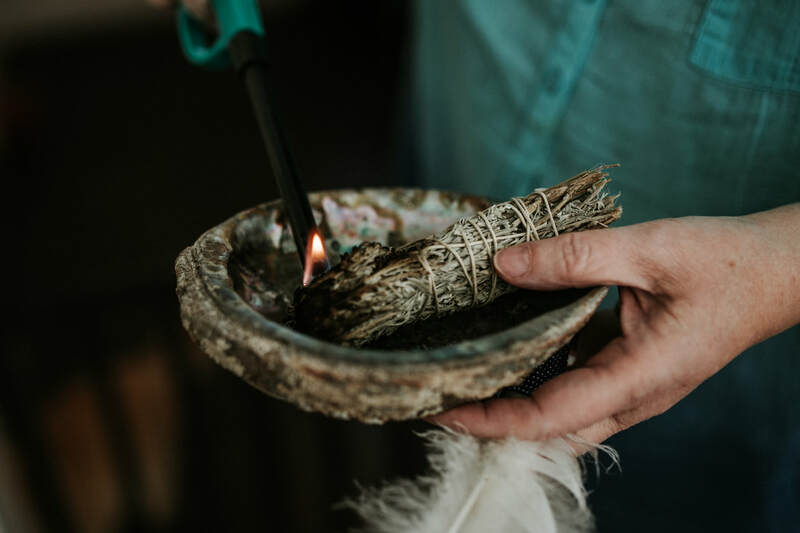 I will also instruct you on how to perform a smudging in your own home, so you can do it again in the future! Receive weekly blogs and important updates by Ashlee! I hate spam too. Your email will remain confidential. I send 1 email/week with an additional newsletter at the beginning of each month- that's it!